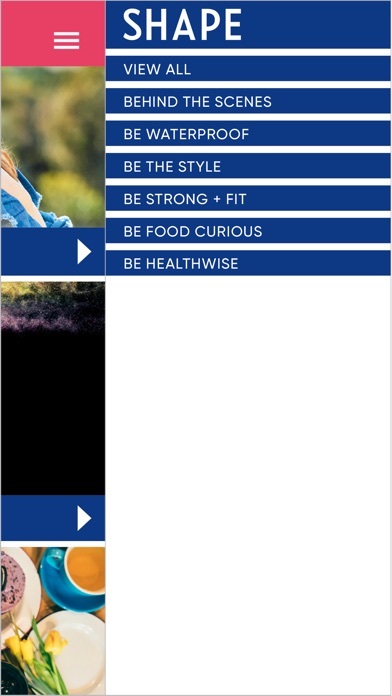 Introducing… SHAPE Next! 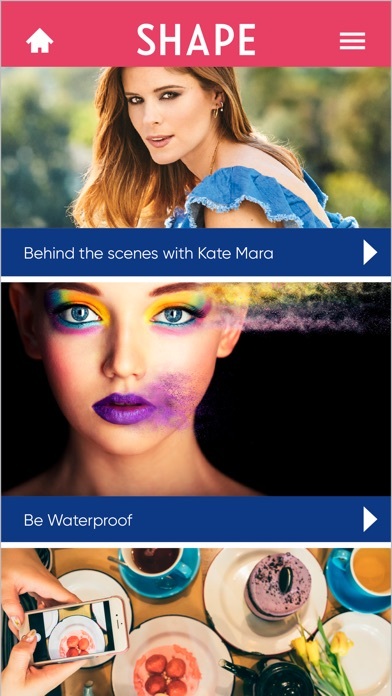 Our app has gotten a bit of a refresh and a new name. 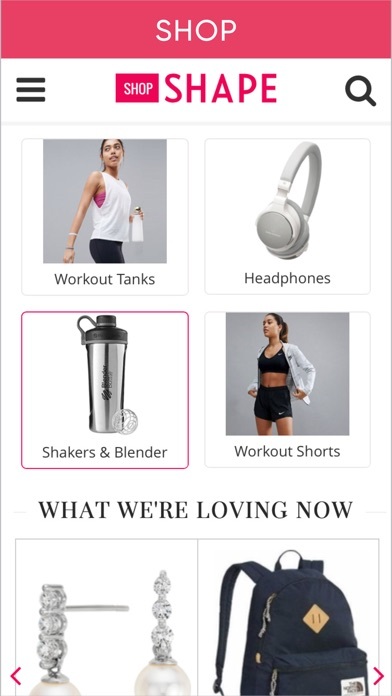 Now you get more from every issue, with a quick scan of a page you can shop editor’s picks, receive event updates, view workout videos and unlock bonus content– The ultimate companion app for consumers who want to stay ahead of the curve and be in the know on what’s next from SHAPE. Anytime I try to scan a page, the app crashes. This could be a really cool app if the bugs were fixed and some features were added. No patience to keep trying to get this app to work! It looks like Shape doesn’t care about the functionality of their app since their hasn’t been an update in 6months. 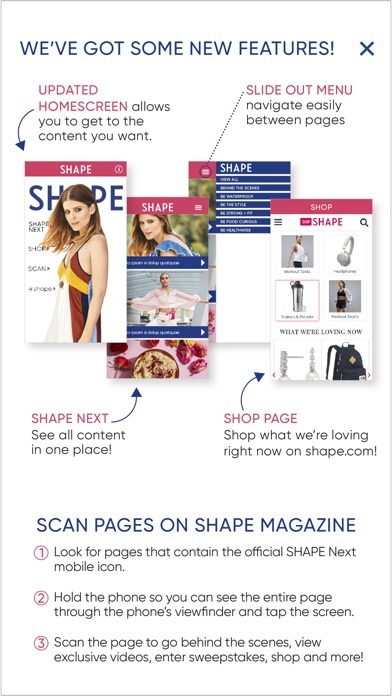 The app crashes every time I try to go to scan the page as advertised in the magazine. Please update the app. Awful app. Glitchy, jumps all over the place while scanning & won’t allow you to start at top and read each article b/c it “bounces” constantly. Would much rather just have the content right there without having to get my phone and go to an app. Hate this. Just got app to scan extras & scanner doesn't work. Don't waste your time on the app OR the mag. It's just pages & pages of advertisement. I've had no issues with the scanner and the extra content was worth it especially the recipes and workouts!! Worst app I've ever used. Downloaded the app to scan for recipes and the scanning bar just moved across the hot spots without showing or moving to additional content. Will be deleting.